Your home is your biggest asset, which means you want to provide the best care for it so it stays in great condition for years to come. The outside of a house degrades much faster than the inside because it is exposed to harsh weather conditions. Preserving the exterior of your home is extremely important for many homeowners so you want to make sure you have the best professional in the business to execute the job. Here’s what to look for in a premier pressure washing Chicago business for your home. 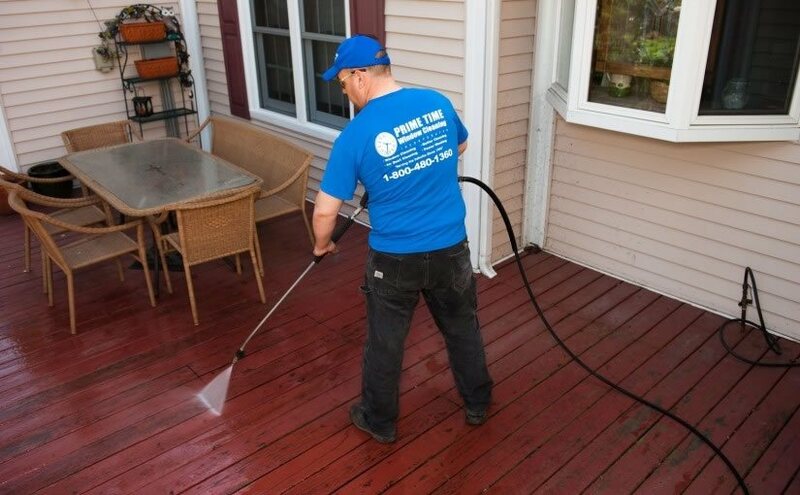 One of the most important things to look for in a professional pressure washing Chicago business is to inquire about the training of the technicians. Pressure washing is a tricky business and can easily cause damage to a home if done incorrectly. When you are looking for a pressure washing Chicago business make sure to ask about the education and training of the technicians who will be working on your home. As with any kind of research, looking at reviews will provide good insight into whether or not a business produces quality work. Many businesses have reviews on their site but you can also ask them directly to put you in contact with previous customers. At Prime Time Window Cleaning you can easily read our reviews right off our website! Understanding the values that a company holds to be true will prove to be a good indicator of whether or not you want to give them your business. 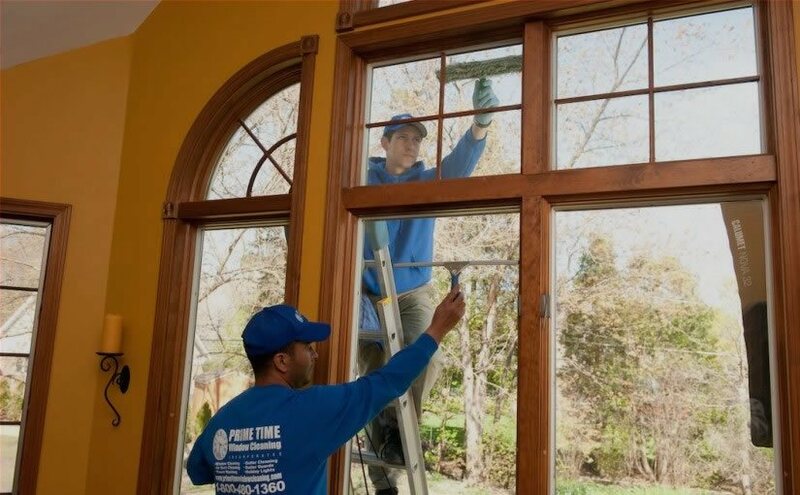 At Prime Time Window Cleaning we want to not only provide you with a cleaning service but also create a long-lasting professional relationship. We believe in providing premier services at competitive prices and helping the members of our community maintain their homes. If you are looking for a pressure washing Chicago business look no further than Prime Time Window Cleaning. We understand the value your home has and want to make sure it stays that way for years to come. Call us today to schedule an appointment!